Welcome to the website of the Mt Druitt Dart Club Inc. The main objectives of the club are to promote and encourage the playing of darts in West Tradies and our local area by promoting friendship and hospitality to members, visitors and other visiting clubs. It is our intent to keep our members informed of game results, tournaments, championships, open days and upcoming social events throughout the year. The dart club has been in operation for over 20 years and are actively engaged in competition with Sydney Western Suburbs Dart Association on both Mondays and Wednesdays, interclub competition on Tuesday nights at West Tradies and Lower Blue Mountains Dart Association on Thursday nights. Our member participate in various tournaments within NSW include NSW State Championship and trials. So come along, make some new friends and have a good time at our Saturday afternoon social darts. Names are to be in before 3pm with a drawn doubles playing a mini round robin best of 3 legs. 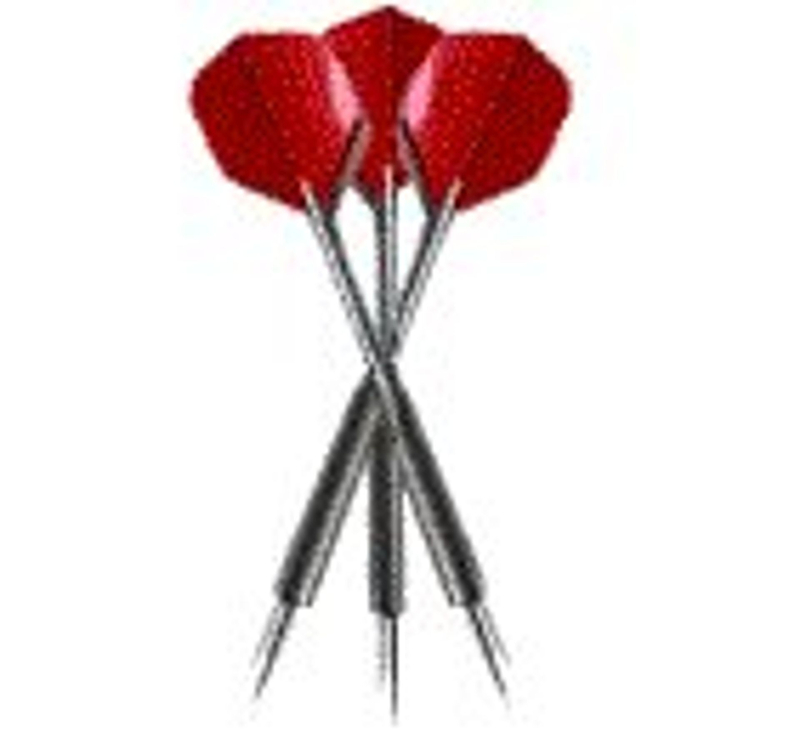 Please see the above tabs for more information on the dart club including our Junior Darts.